Sade is a senior at CHS. She enjoys playing basketball. 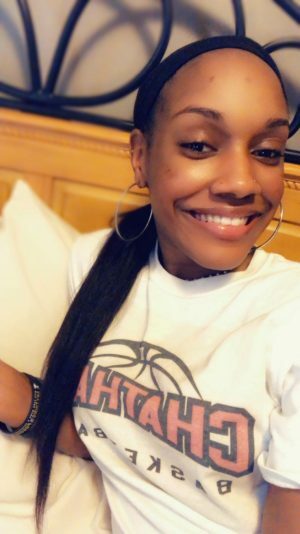 After high school, she plans going to DCC to become a Certified Nursing Assistant then later, go to a university to become a Registered Nurse.